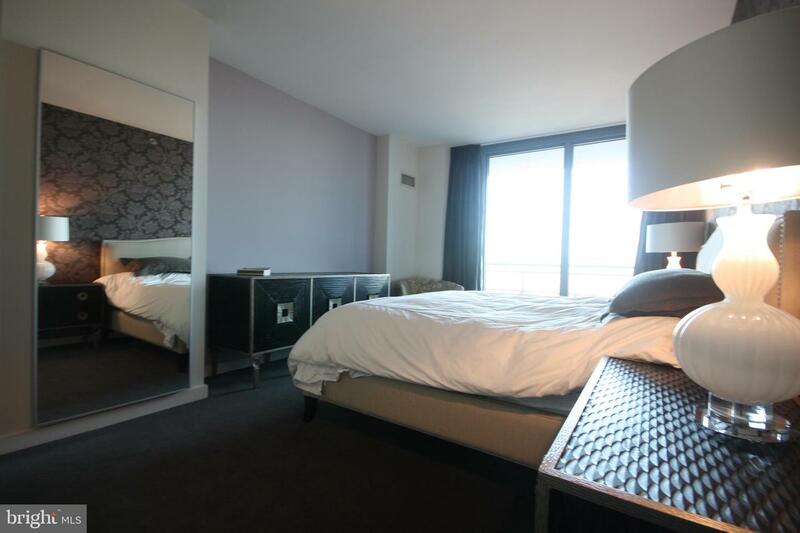 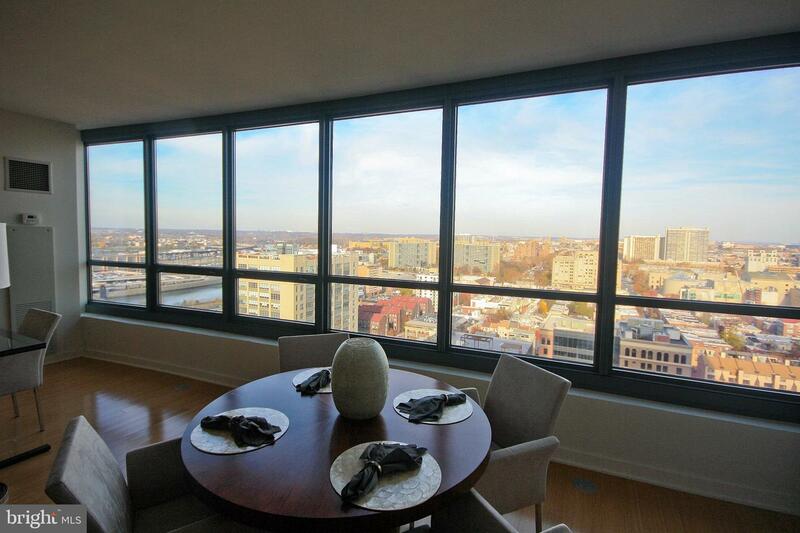 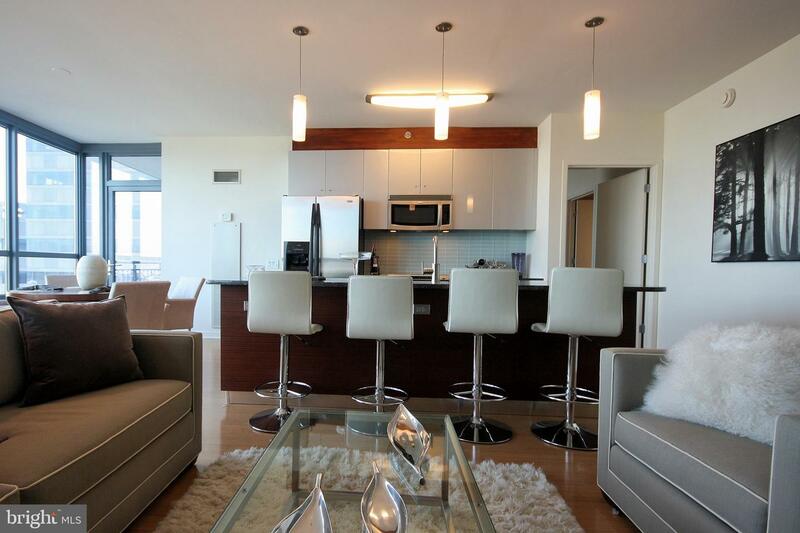 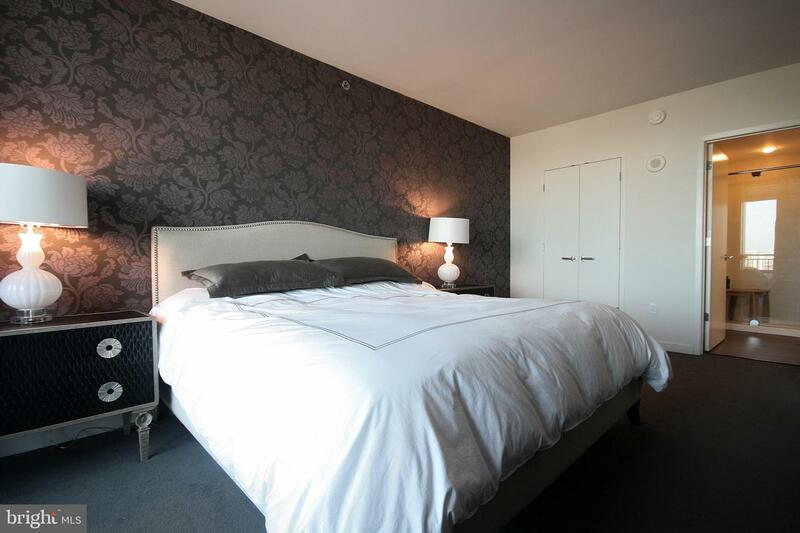 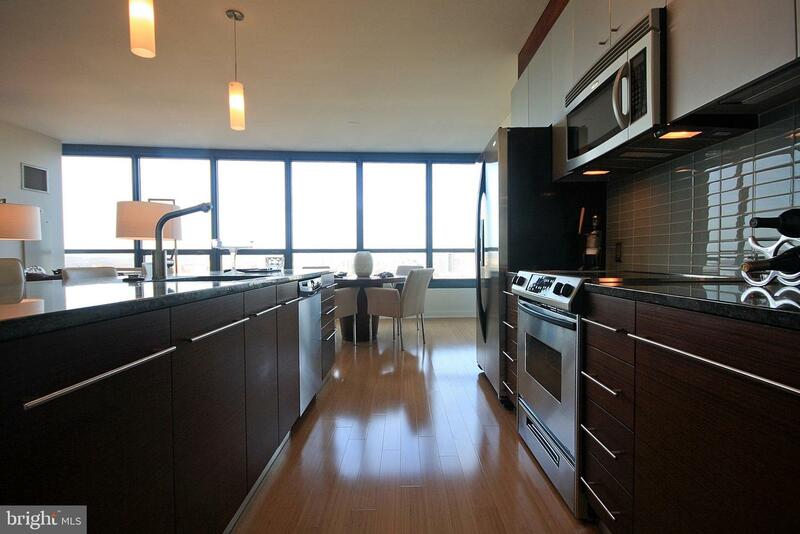 Deluxe, fully furnished, 1,000+ sq ft. apartment in the sky! 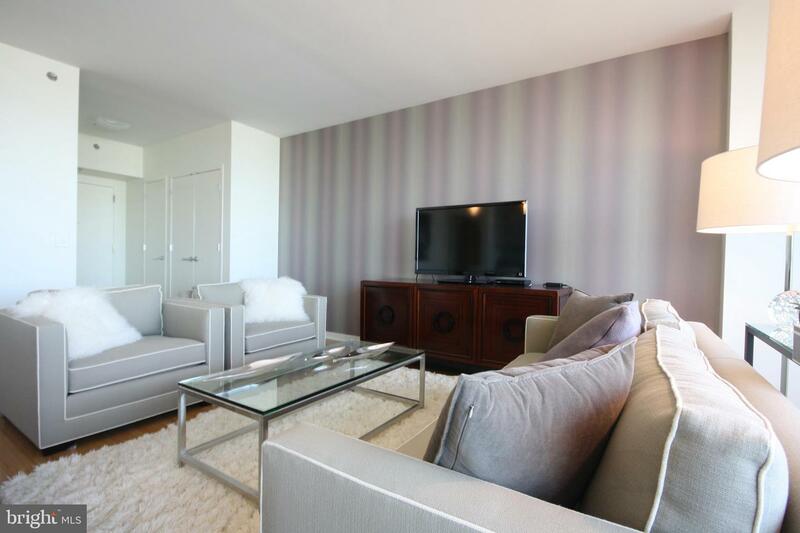 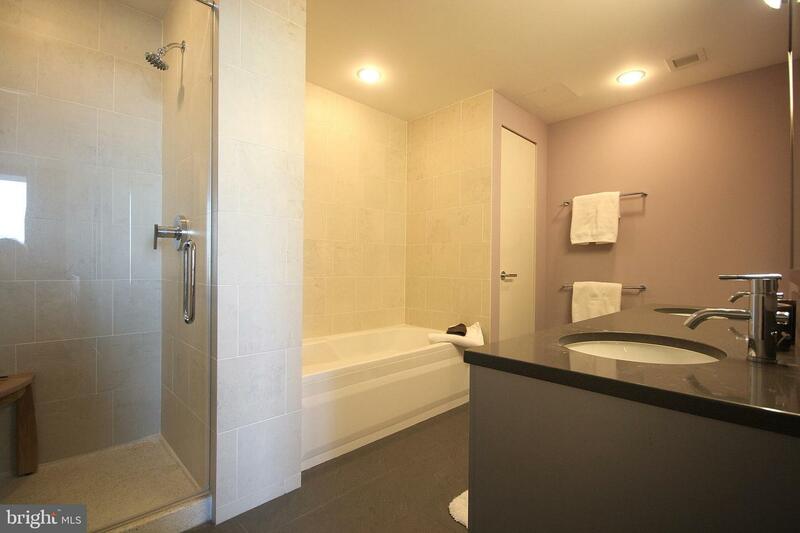 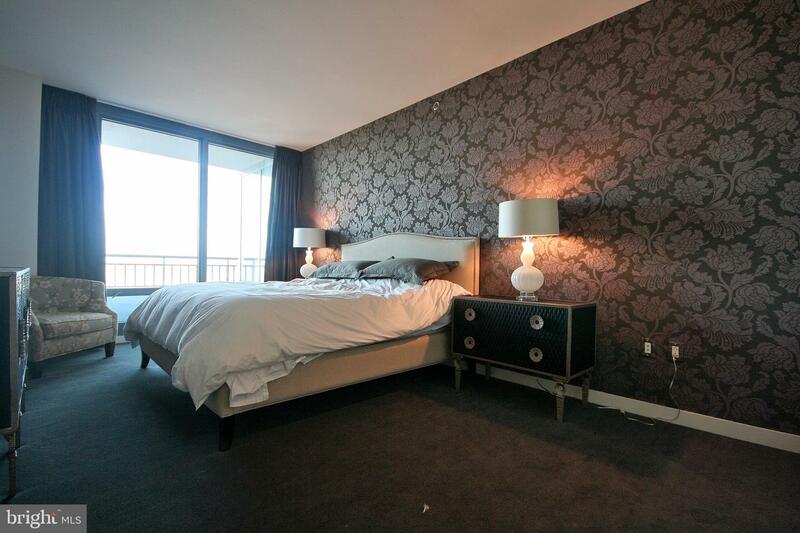 This lavishly appointed one bedroom, one and a half bath residence is not to be missed. 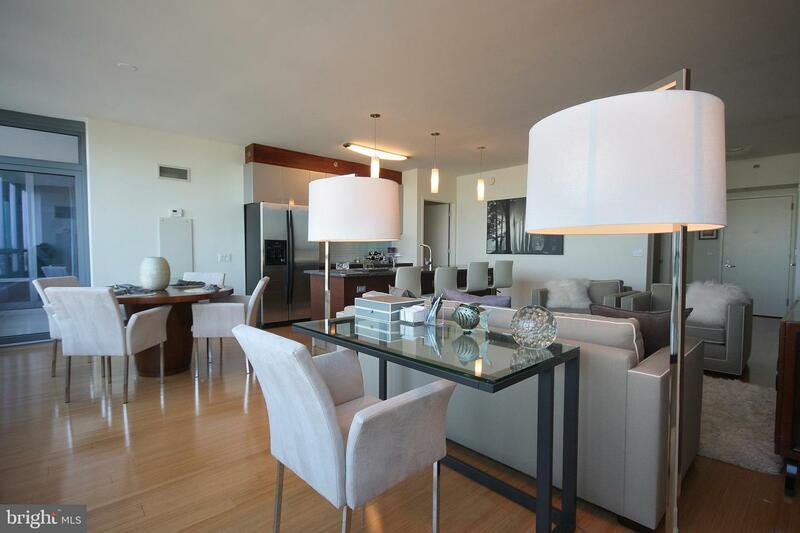 The living and dining areas offer soaring ceiling heights, gleaming hardwood floors, and dramatic floor-to-ceiling windows which flood your space with an abundance of light. 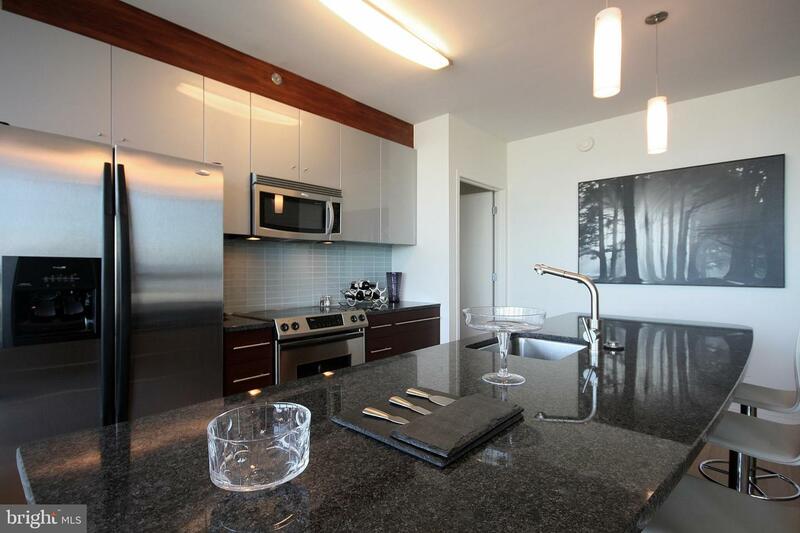 The chef's kitchen with breakfast bar features stainless steel appliances, chrome fixtures and rich granite countertops. 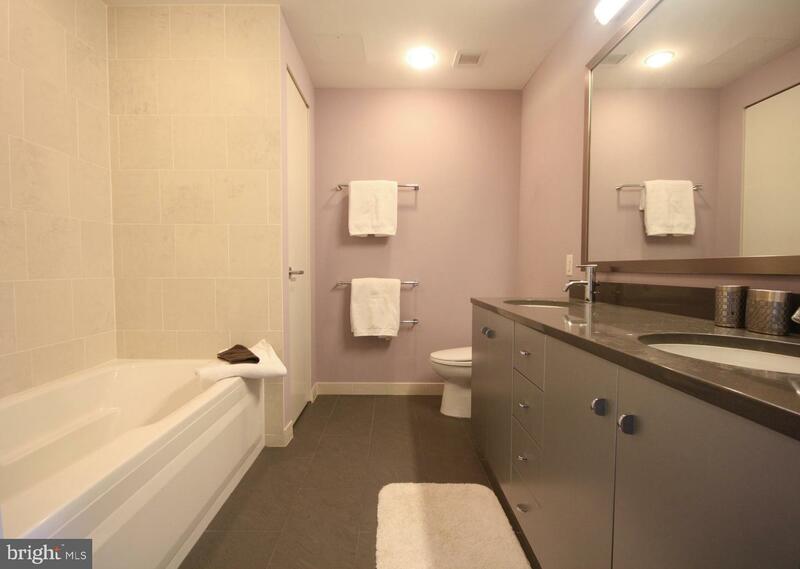 The spa bathroom boasts a double vanity, imported ceramic tile flooring, frameless glass enclosure shower and separate soaking tub. 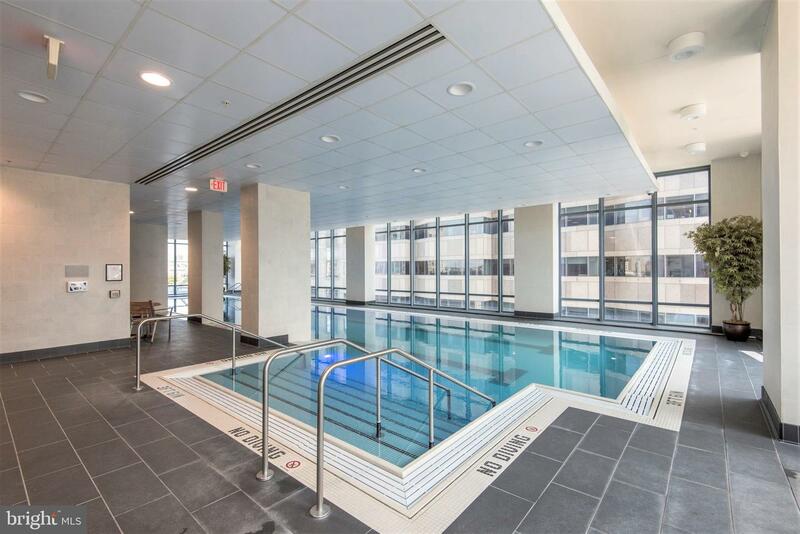 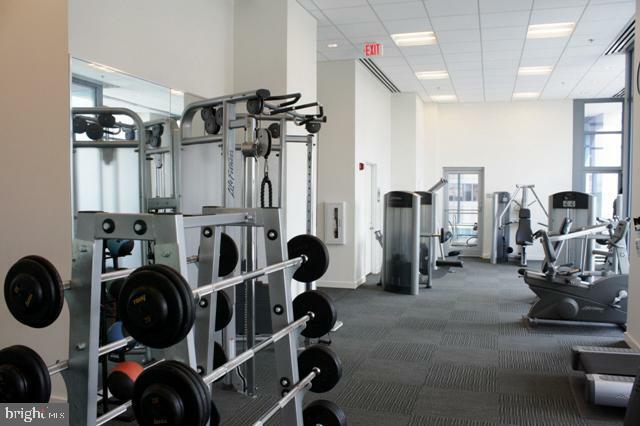 Garage PARKING, a 24 hour concierge, a 60 ft indoor pool with landscaped sun-deck, and a state-of-the-art fitness center complete this designer home. 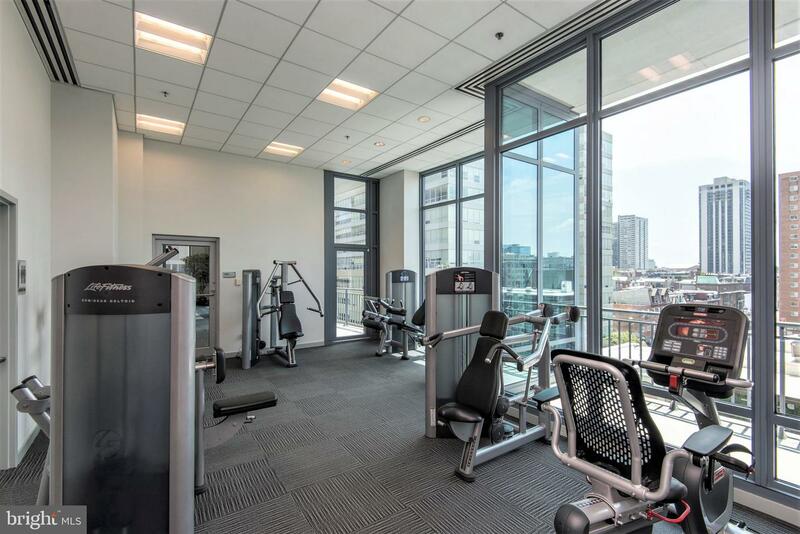 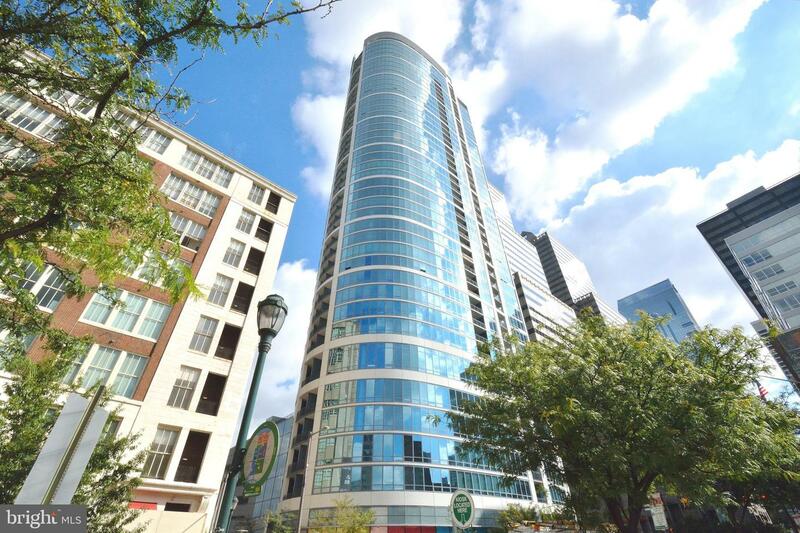 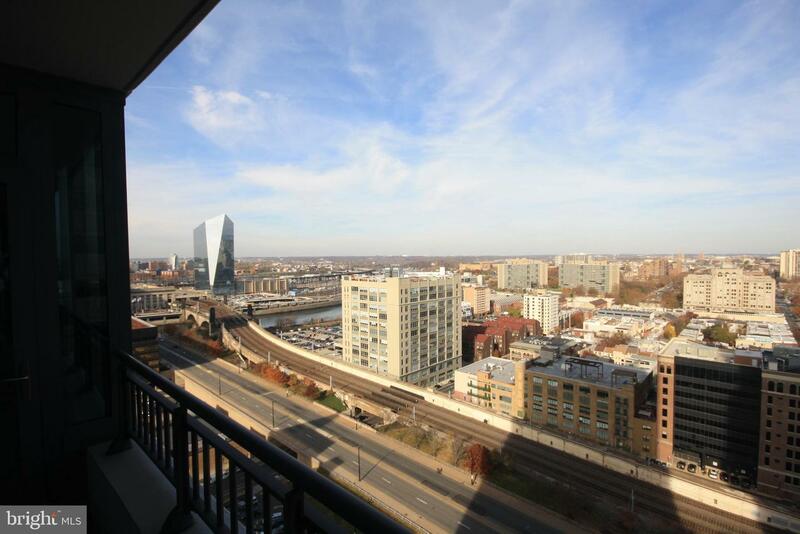 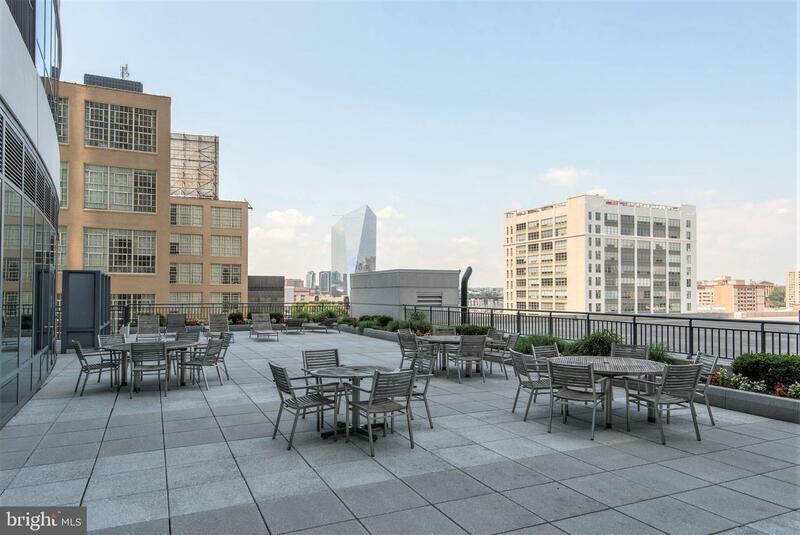 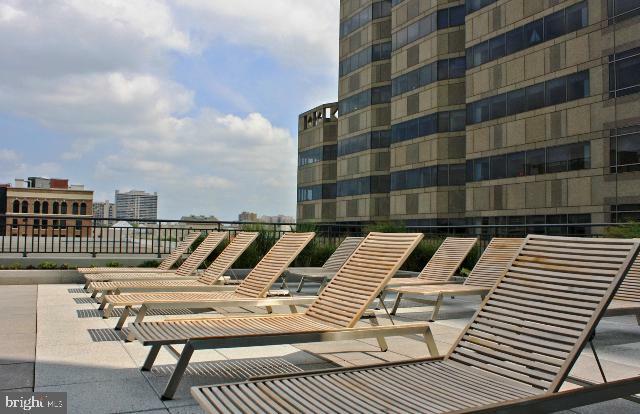 Perfectly situated at the Murano, this residence is close to fine dining, shopping, 30th Street Station and Rittenhouse Square.